Soul Shoes – Is there such a thing ? So looking around the recent soul dos I have been to, there is not a clear winner, particularly in the modern northern soul circles, there is a smattering of moddy types, smattering of lads with Oxford bags and what you might call just normal looking people. So on the shoes it varies like mad. 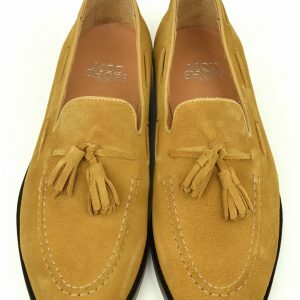 At the most recent northern do I went to here in Peterborough I counted 40% tassel loafers, 20% brogues and the rest was made up of comfortable flat shoe. I was genuinely surprised by that figure and didn’t go thinking that I would see that many. 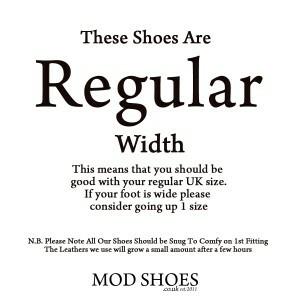 So Soul shoe types, this is we’re I am stuck, being to young to have been a soul boy in the 70’s let alone the 60’s. 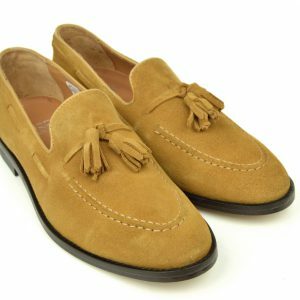 What I can see though is in the early seventies, it stands to reason that tassel loafers would be popular as would brogues, because the shoes a fashion item at the time. 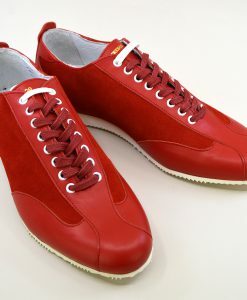 Other styles which popular at the time include, Solatio , a monster of a shoe, which has strips of leather sown together. 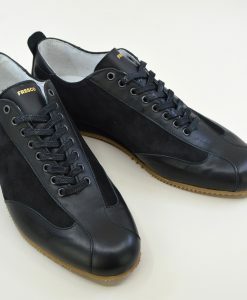 Mainly in brown, but also in black and two tone styles. 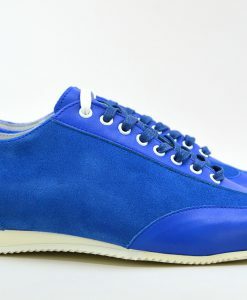 The shoe is currently being remade by Ikon shoes. 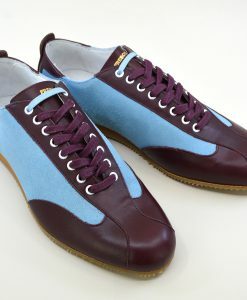 Other shoes which can be seen on the northern soul scene included standard looking Oxford shoes. 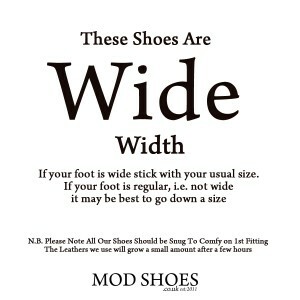 I am again assuming a good solid shoe, with a leather sole. 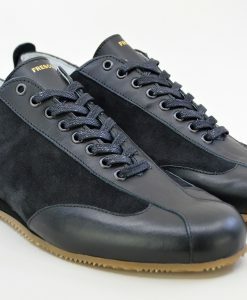 And as we know a leather sole glides around the floor and makes obvious sense to wear. 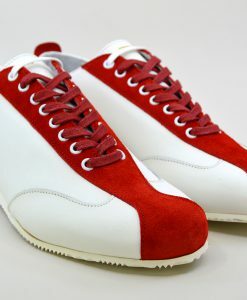 This neatly brings on to Bowling shoes. 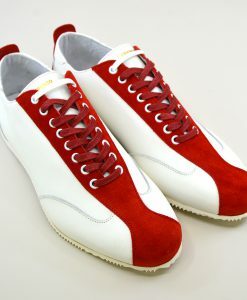 Bowling shoes can be seen in several pictures in the 60’s being worn by mods. 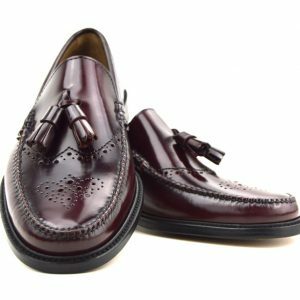 The Bowling shoe works on the dance floor, it is very light and comes in a multitude of colours, which means your eyes are drawn to. 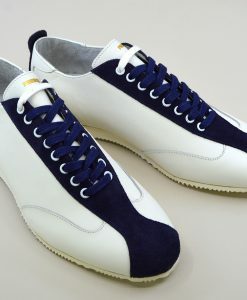 Being light means you can dance for much longer, obvious I know and also why karate shoes became popular. The point being though both shoes are rubbish to walk in. 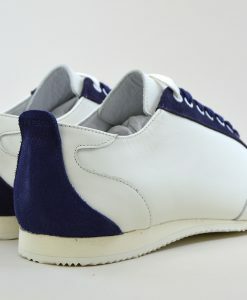 Bowling shoes have a soft sole and step in a puddle and you are instantly socked! 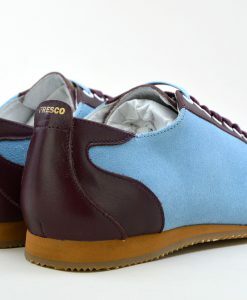 Moving into the 80’s soul changed from the fast paced Northern Soul into the more disco orientated style. 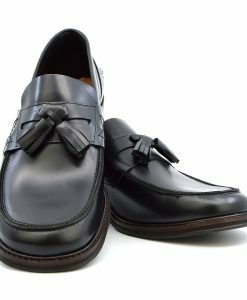 The tassel loafer morphed into a lighter shoe, with a very thin sole. 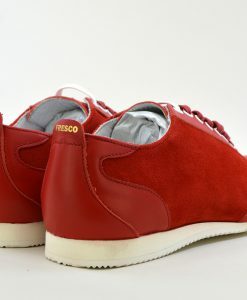 Moccasins became very popular and the casual looked prevelled. The shift again with the rave generation and into Brit pop of the 90’s. 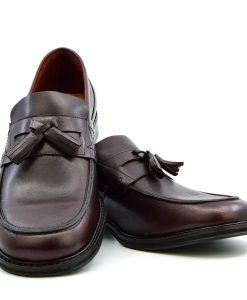 The smart shoe got left behind in kickers and timberland boots. 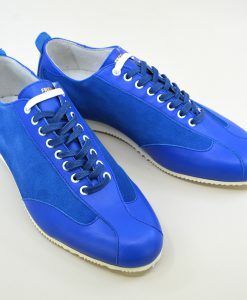 Britpop seemed obsessed with Addidas trainers. But this has nothing to do with soul! 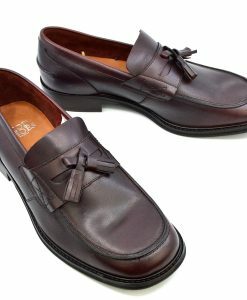 So the classic soul shoe, I am going to go for a classic tassel loafer, with a proper leather sole, and if needed a leather heal,as well. 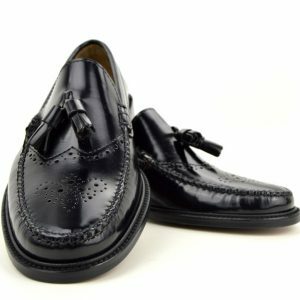 Its a classic going out shoe, not something you would were in the office. Disagree then say so below, and ideally send some pics to prove it. 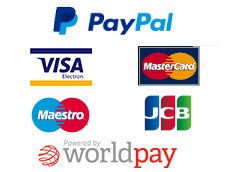 This entry was posted in Loafers, Tassel Loafers, Uncategorized and tagged 60's, bass weejuns, ikon, men tassel loafers, Mod footwear, Northern Soul, Northern Soul Shoes, penny loafer, penny loafers, Tassel Loafers, tassle loafers. 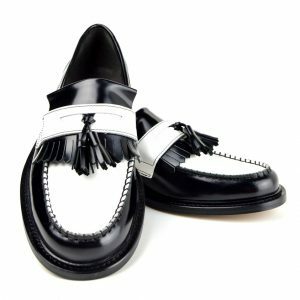 Are Tassel Loafers with Feathers MOD?